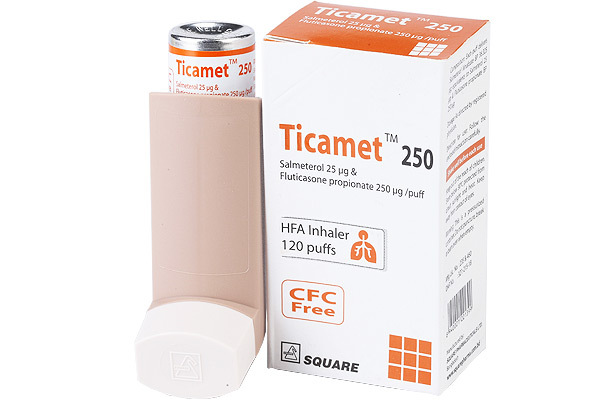 Ticamet is indicated in the regular treatment of asthma, where use of a combination (LABA + Steroid) has been found to be appropriate. It is also effective for COPD patients. 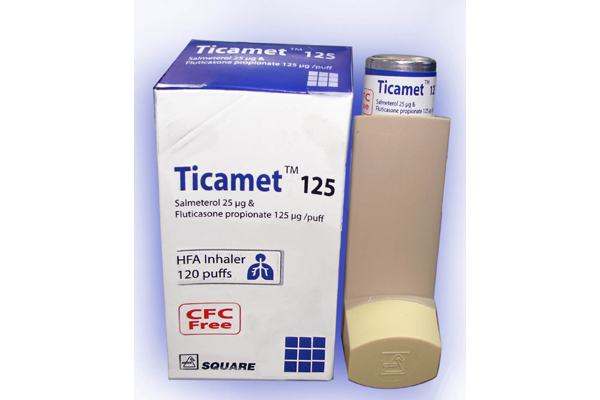 Adults and adolescents 12 years and older: 2 puffs twice daily.